Search San Diego acupuncturists with our easy-search San Diego acupuncturist directory organized by area. For centuries acupuncture has been used to treat a myriad of health problems. There are many reasons you may be trying to find an acupuncturist in San Diego. Whether it’s pain relief from back pain, neck pain, anxiety or depression – acupuncture can help. Fertility acupuncture is also widely practiced in San Diego. 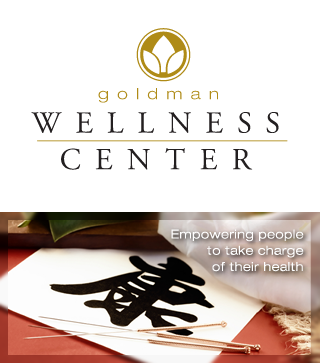 Many acupuncturists in San Diego also offer other health and wellness services too! If you need an herbalist or Chinese Medicine in San Diego, search here! We hope you find what you are looking for – feel better soon! A San Diego acupuncture directory of directories! Click on the category you would like to see OR just scroll til your ❤‘s content!